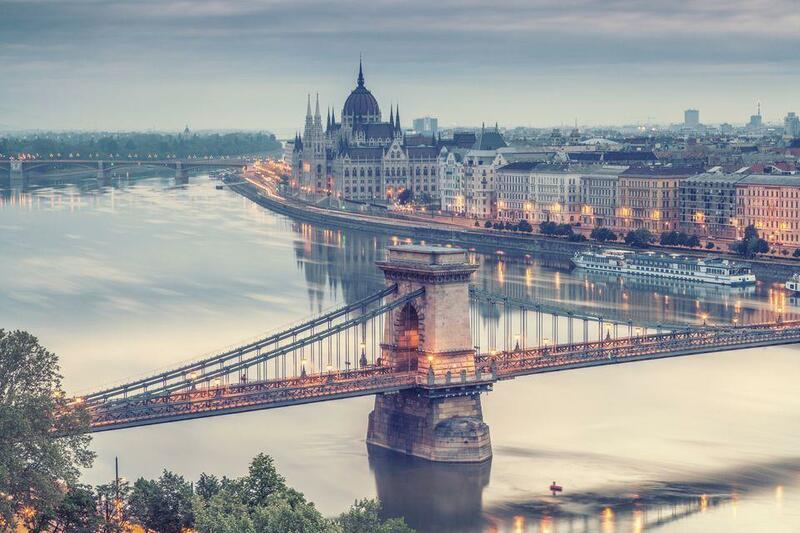 Hungary’s capital, Budapest, was established in 1873, joining three separate towns on either bank of the Danube, those of Buda, Obuda, and Pest. This historical development is a useful metaphor for tracing the fortunes and interpretations of She Loves Me, set in this crossroads of Europe and modern history, bridging divides on opposing fronts like that unification between two shores. Like many acknowledged classics, She Loves Me had a long and compelling genesis. The story began with a 1937 Hungarian play by Miklós László, Illatszertár, more familiar by its French title Parfumerie, The László, original was widely seen in Europe though never produced in its time in America. In 1940, famed director Ernst Lubitsch adapted the play to the screen as Hollywood’s The Shop Around the Corner starring James Stewart and Margaret Sullivan, with a screenplay by Samson Raphaelson and Ben Hecht. The success of the film sparked interest in adapting it as a Broadway musical, seizing the imaginations of composer Jerry Bock and lyricist Sheldon Harnick, who were teamed together in 1956 for their musical debut, The Body Beautiful, a novel combination of boxing and romance. Given the centrality of correspondence in, She Loves Me, it’s both significant and prophetic that Bock defined their relationship as “love at first write”. And write they did, completing seven musicals in the span of a fourteen-year partnership, and consciously pursuing as much variety as they could along the way. When their inaugural effort proved unsuccessful, they persevered, producing a major hit on their sophomore outing with Fiorello! in 1959. A musical biography of New York mayor Fiorello LaGuardia and comic indictment of political corruption, Fiorello! earned the Tony Award for Best Musical and the Pulitzer Prize for Drama. Their third show saw them back where they’d started, as 1960’s Tenderloin, a tale of religious reform in New York’s red-light district in the 1890s was both a commercial and critical failure. That was followed by another upswing with the success of She Loves Me, a score composed while the pair were simultaneously exploring the musical possibilities in Sholem Aleichem’s stories of Tevye the Milkman in Tsarist Russia. 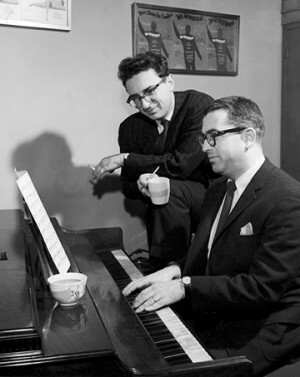 That next show, Fiddler on the Roof, would run nearly a decade and become a landmark in American musical theatre, but Bock and Harnick would collaborate on only three more works, their anthology musical The Apple Tree, a television musical of The Canterville Ghost (both 1966), and the historical musical The Rothschilds in 1970. She Loves Me is among the pioneer efforts of screen to stage transfers, an approach that is ubiquitous in musical theatre today. The show enjoyed respectable runs in New York and London and would succeed in revivals twice more on Broadway in 1993 and 2016. Hollywood would revisit the Lubitsch film on two more occasions, once as a Judy Garland vehicle with Van Johnson as the musical In the Good Old Summertime (1949), featuring a score of largely existing songs like today’s spate of jukebox musicals, and again as a comedy with a decidedly late-twentieth century spin in Nora Ephron’s internet romance, You’ve Got Mail (1988) with Tom Hanks and Meg Ryan. By his own recollection, Masteroff’s play was based on the Hollywood screenplay, not the László source, which strengthens the kinship between the Lubitsch variation and She Loves Me. That pairing, in turn, inspired changes in the only American publication of the original Parfumerie, translated by László’s nephew E.P. Dowdall in 2009, effectively reversing the original direction of influence and bringing the journey full circle. In an unusual but tight collaboration, playwright Joe Masteroff, who had no prior experience with musicals, was commissioned to write an entire play which would serve as inspiration for the musical moments chosen by Bock and Harnick. 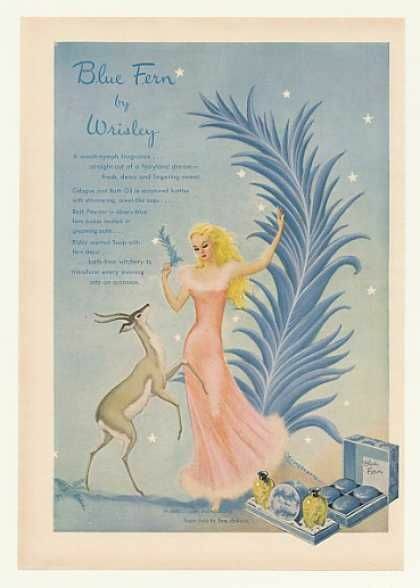 It was Masteroff’s decision to shift retail stock from leather goods in Lubitsch to cosmetics, which would prove fortuitous. (“How do you sing leather?”, he repeatedly asked at the project’s conception.) And if the musical’s conceit of courtship through combat dates back centuries to Shakespeare’s Much Ado About Nothing and William Congreve’s The Way of the World proceeding through Jane Austen, Noel Coward, and any number of screwball comedies and present-day rom-coms, the twist of She Loves Me , presenting warring co-workers who are unknown pen pals has more of a wash of Franz Kafka in this creative team’s hands than the gentler irony of an O. Henry. Further, that plot motor of attraction to a projected image places She Loves Me squarely in its decade of the popular spread of Freudian psychology, while collapsing time by maintaining its relevance in our age of social media. Nevertheless, a varnish of easy sentimentality began to obscure the material, giving it an undeserved reputation for preciousness and saccharine escapism, reinforced by initial reviews drawing heavily on confectionery similes, establishing the show as relying on a vague sense of “charm”, and enabling its dismissal as a mere indulgence or work of little consequence. But there was always more specificity and substance to She Loves Me than that. Its first director, the now legendary Harold Prince, characterizes it an “unsentimental love story”, insisting its appeal lies in the juxtaposition of a style piece that nonetheless “has irony and an edge to it”. The stripping away of decorative embellishments was the goal of guest director Kirsten Sanderson from the start, focusing the present production on what she defined as “the soul, not the shine” of the musical. Those parameters effectively establish the spectrum on which She Loves Me is in constant motion: on the one hand, its presumed locale of Budapest evokes nostalgia and Old Europe. As Bock explained, “the guiding principle of the score was ‘Hungarian’. And that is very general, mind you, but it gave me a sound, a shape, a period, and a feeling, and that gave me a platform from which to take off.” On his part, Harnick found a treasure trove in Masteroff’s play which he recalls as “drenched with music”. In the beginning, then, was the shine. 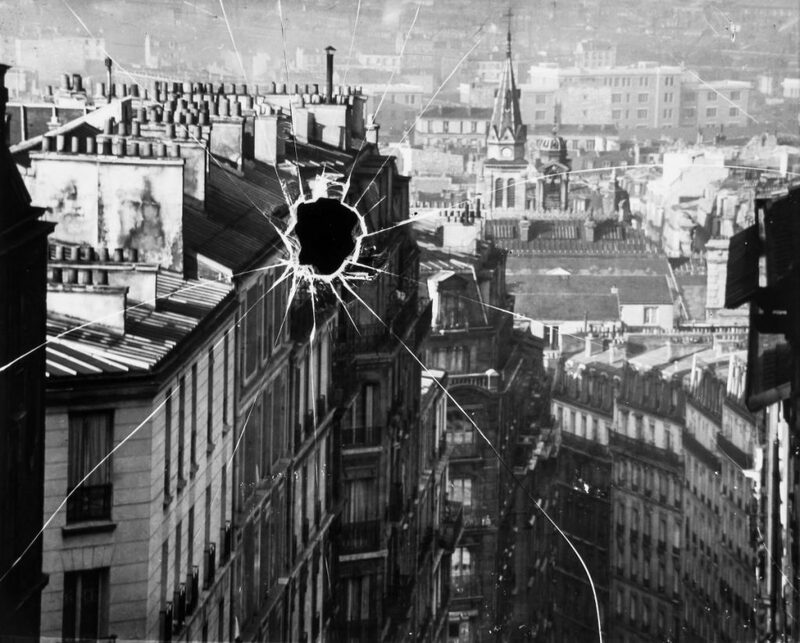 But Budapest in the late 1930s was wracked with problems tied to national identity and allegiances, from political instability and a stagnant social hierarchy, to financial upheaval and fanned racial tensions, suffering a host of internal crises which would make an alliance with Nazi Germany a viable prospect in 1939. Given the circumstances, the deceptively bourgeois environment of a cosmetics shop and the commonplace concerns of its staff and customers, might appear too limited and insular to achieve wider resonance. Yet this is where the soul of the music gradually begins to reveal itself. Far from some fairy tale flight from reality, in She Loves me, darker shadows lend counterpoint to the sparkling surface. Luxury is conspicuously absent in a backdrop of luxury goods. Gainful employment is a stark necessity, pressure points are found and exploited, colleagues casually turn on each other, a longstanding marriage is callously imperiled, and the most passionate, unguarded, and sincere connections are made anonymously by mail. Where disguise and deceit run rampant, cosmetics serve as a perfect metaphor for exploring this perfumery as politics, contributing to the show’s honest and skillfully understated vision of Budapest as a twilight world–beautiful but perishable and perishing even as these lives play out. In retrospect, the seeds of what would be fully cultivated in its songwriters’ Fiddler on the Roof and its librettist’s masterwork Cabaret were already planted and taking root. In his novel Beware of Pity, Stefan Zweig observes that “in 1938 almost every conversation, in every country of our ruined continent of Europe, revolved around the probability or otherwise of a second world war. The theme inevitably fascinated every social gathering, and you sometimes felt that fears, suppositions, and hopes were being expressed not so much by the speakers as by the atmosphere itself, the air of those times, highly charged with secret tensions and anxious to put them into words.” Among the many notable accomplishments of She Loves Me is its suggestion of this unspoken current while shifting attention away from the precipice to our capacity for endurance which can partially alter our fate. When fear chills the air we can scent it with perfume. If despair sits on our doorstep we can drive it away with a humble ice cream. Where darkening times demand articulation, we transcend their limitations by replacing speech with song. By any measure, such actions are imperfect and transitory but they’re also deeply human. “In pursuing you,” Bock reflected in the form of a ‘Dear Friend’ letter to the show in 1987, “we found our romantic selves. And in finding that, we found our collective voice.” In a world that seems to deny their legitimacy, She Loves Me finds dignity, hope, and value in the smallest gestures of courtesy, civility, and attempts at consensus. “How,” then, to return to Masteroff’s question “do you sing leather?” By giving yourself permission, as he had done in reframing the action, to reconceive your circumstances. 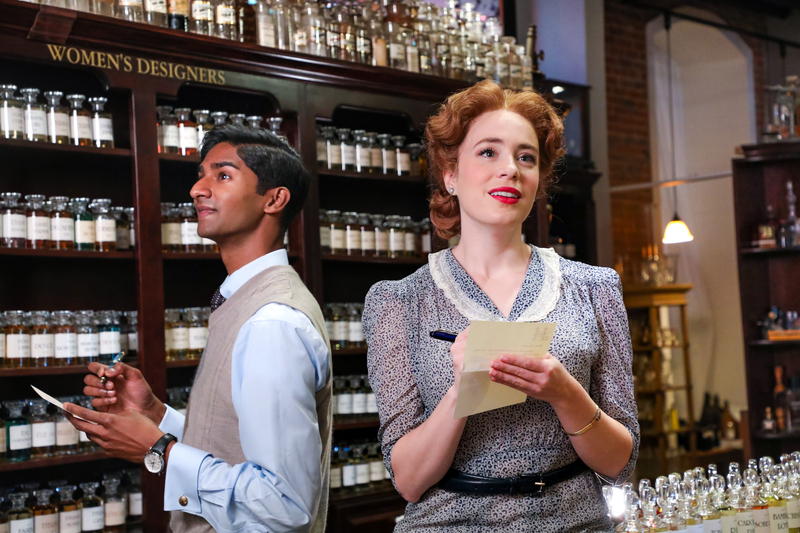 She Loves Me affirms and celebrates the hard-won virtue of transparency, with full acknowledgment of what threatens such openness and personal authenticity. Like ourselves, its characters might not have the status to easily change the world, but their faith in the need for improving their lives, however briefly, unveils the soul. And in the vast sweep of history, even temporary victories qualify as truly joyous occasions.